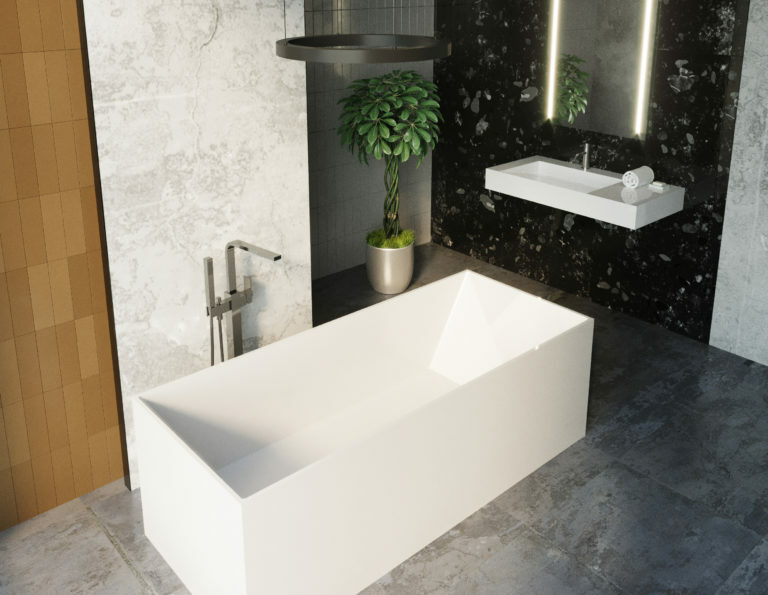 Outfit your modern bathroom with the luxurious BW-06-XL. This tub allows for an entirely immersive experience. Fill it with hot water and enjoy a relaxing and therapeutic soak. Excellent heat retention increases the amount of time you can bathe in luxury. 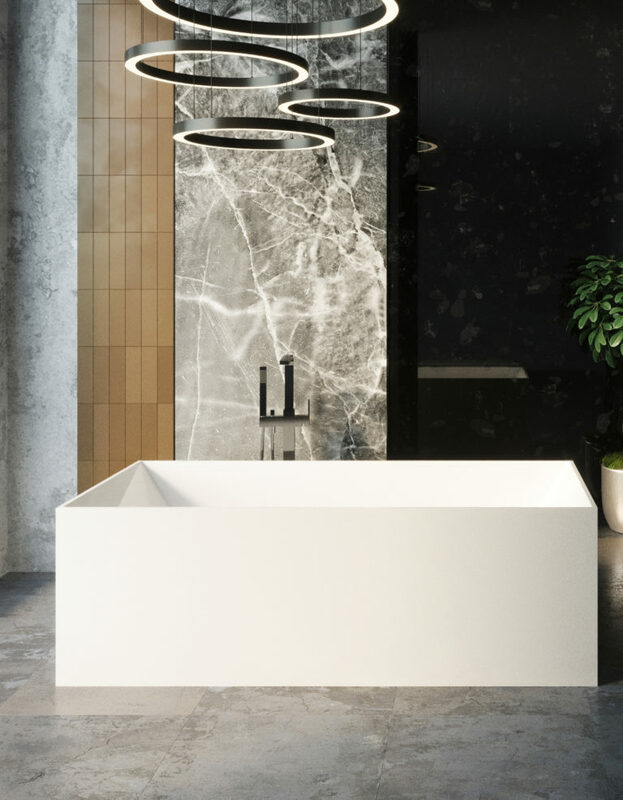 This eco-friendly bathtub is crafted from a durable stone resin that combines acrylic polymer and natural minerals for non-toxic and non-porous results. This high-quality construction ensures that the tub will stay looking great for many years to come. Keep it contemporary by selecting the matte white finish option or go for a slightly more classic look with the glossy white finish. 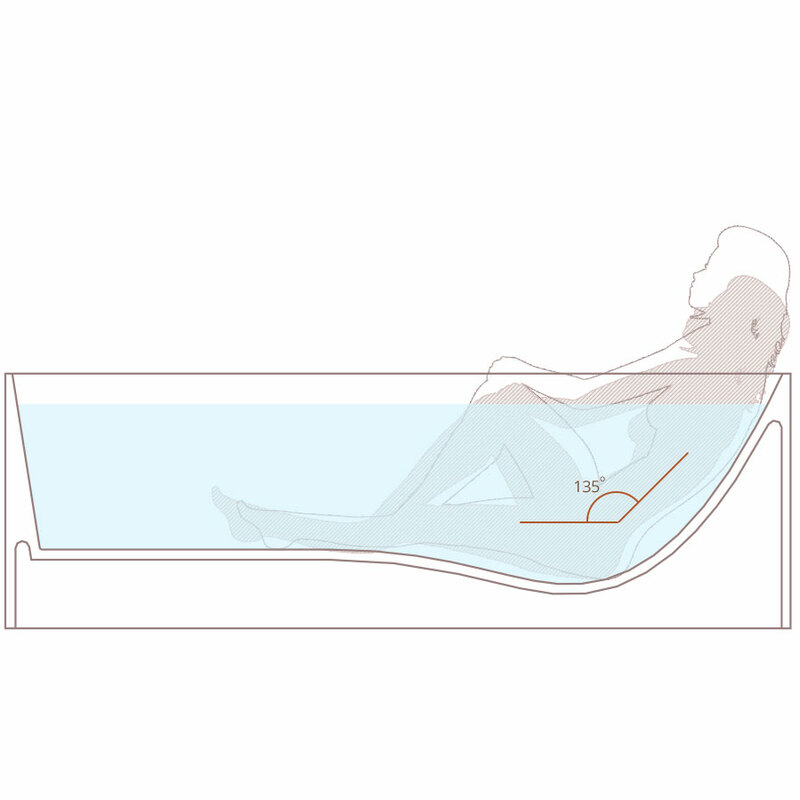 This free-standing bathtub is designed for use with a floor or wall-mount faucet. The included pop-up drain comes in a wide range of finishes from which to choose, making it easy to coordinate the drain with your other bathroom hardware. Adjust slider to correct height to see how you'll fit in our tubs! Spend quality time in your personal home spa! First off, the service at Badeloft was remarkable. I was skeptical about buying over the Internet but the product that w…as delivered was beyond the quality that was available anywhere local. The is a solid tub (compare weights of tubs) The faucet was a perfect addition as well. We ordered sinks too but ended up needing to return them because of our miscalculation. Tyler was agreeable and friendly as always and refunded our money no questions ask (the sinks were stunning, just didn’t fit in our space). I will tell everyone looking for a quality tub don’t look any further.